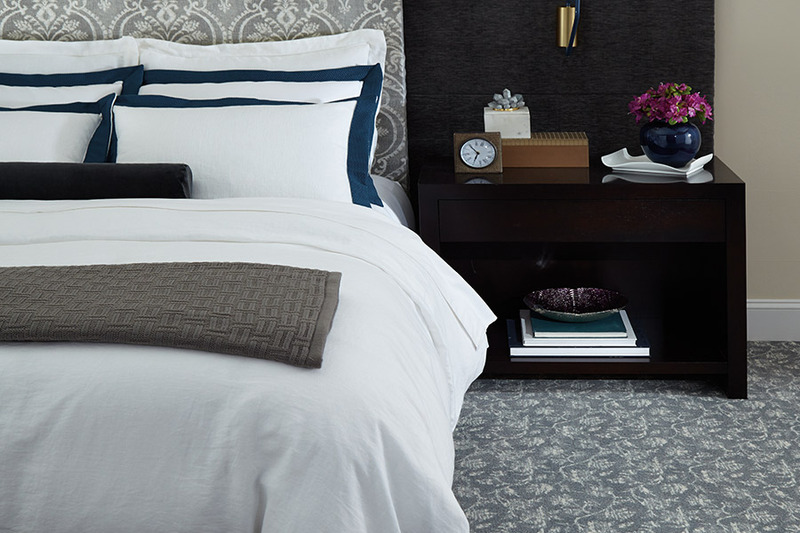 Herb’s Carpet & Tile knows how important floors are to a beautiful home—that’s why every product we offer is of the highest quality at the lowest prices, including our wide selection of carpets. 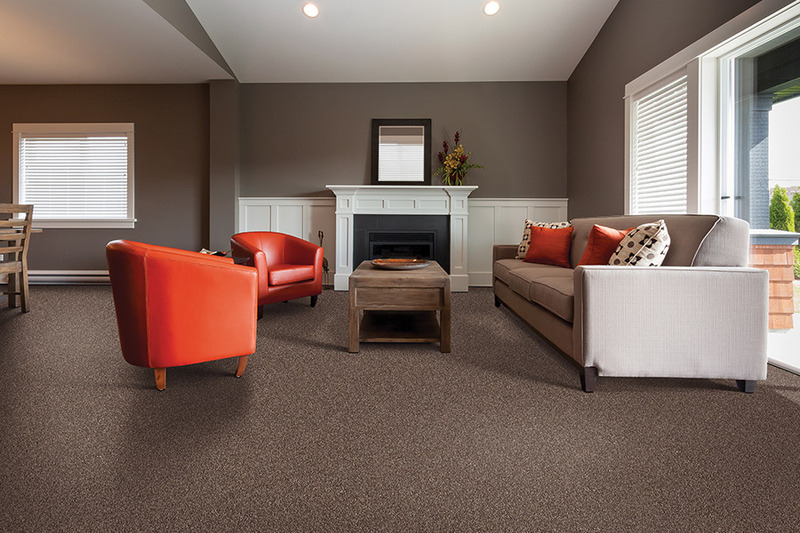 Carpeting is a popular flooring choice for homes across the world—it’s comfortable underfoot, insulates sound, and can provide a warm touch to any living space. 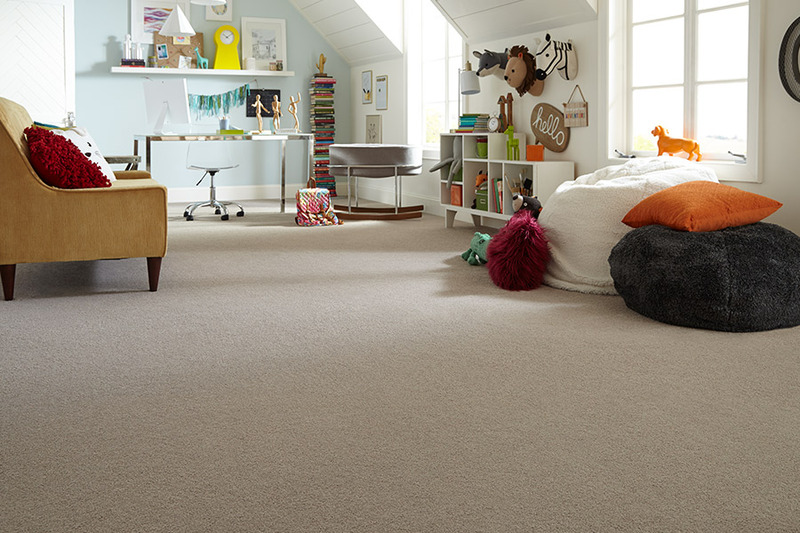 If you’re in or near Fremont, Hesperia, Newaygo or White Cloud and are looking to take your home to the next level with premium carpeting, turn to Herb’s Carpet & Tile to guide you through it—after all, it’s worth talking to the experts. Herb’s Carpet & Tile is dedicated to bringing every customer exactly what they desire, which includes offering a wide variety of carpeting options so every shopper is satisfied. These are not only different in style but also in structure—we make sure to have all of the latest fibers so there will always be a solution to fit your needs. for an elegant and clean finish. 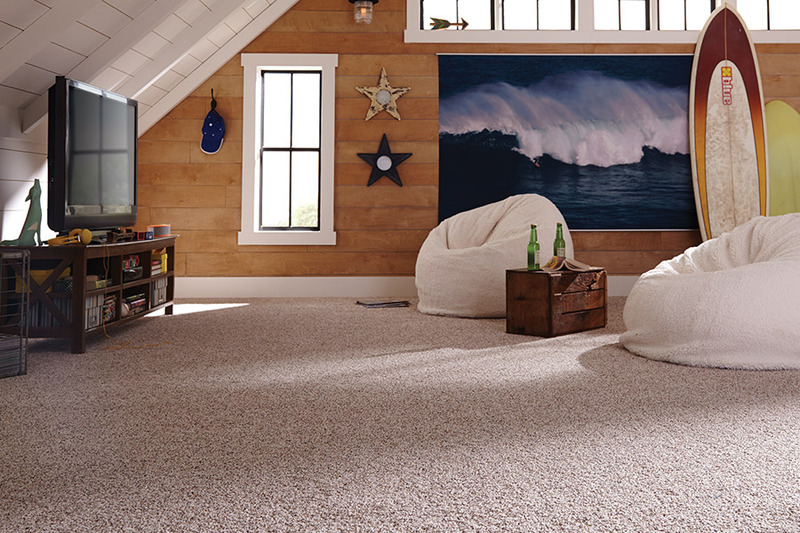 Whatever you choose, cut-pile carpeting is a quality and long-lasting choice that will leave your home comfortable and stylish. Loop-pile carpeting is very durable. It can withstand heavy foot traffic and so many choose to place it in commercial settings—yet it can make a great addition for a home, too. Level loop-pile is made of loops that retain the same height, while multi-level loop pile creates designs in the carpet by varying fiber height. 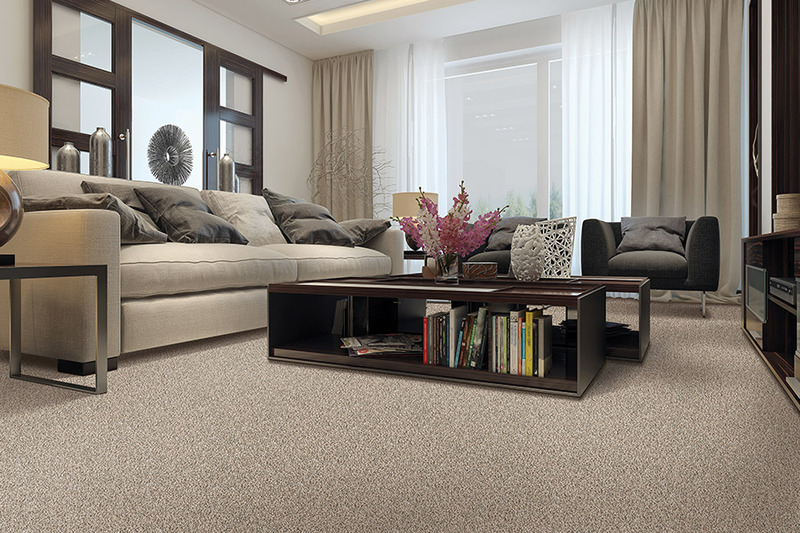 The two styles can even be combined in our cut and loop pile carpets. This includes high- quality sculpted shag and sculpted saxony types that have a different feel than traditional shag or saxony carpeting. Some manufacturers combine cut and loop pile styles to achieve intricate and elegant designs, using the textures to contrast. 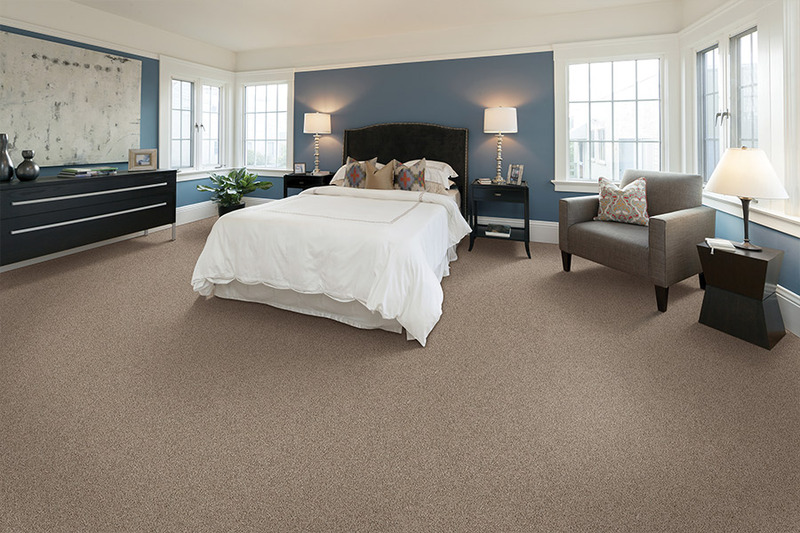 All of our carpeting is available in an assortment of colors so that every style is ready to be placed in any room. Please come and visit us in our showroom in Freemont, MI to see the high-caliber in person, or make use of streamlined online shopping interface. Herb’s Carpet & Tile’s selection of carpeting offers up quality materials, affordable prices and a durable product that will make your house truly yours for years to come.